So, as I’ve said in other posts, I am on a lot of mommy groups of social media. While I see a lot of love and support in these groups I also see a lot of judgement. 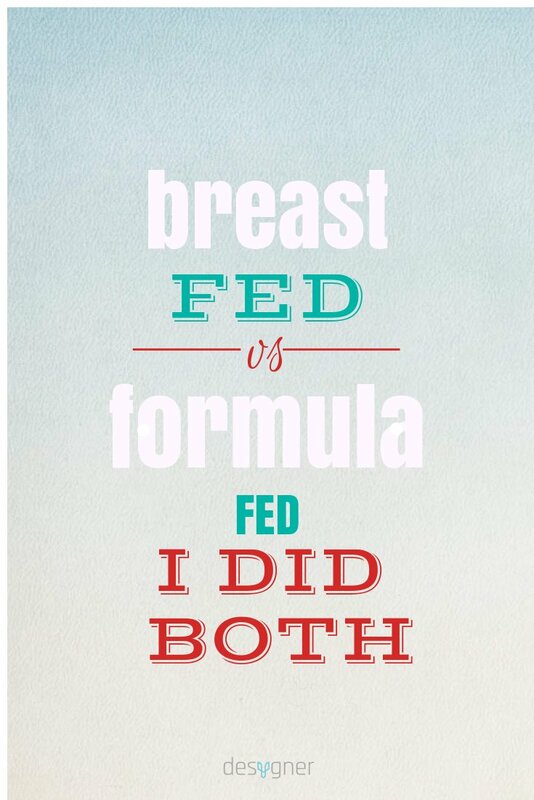 Specifically surrounding breastfed vs formula fed babies. Okay, I think we all can agree that on a scientific and biological level, breast is best. I understand this and that is why I tried for as long as I did to breastfeed. I tried really hard. However, formula isn’t BAD. Its not like we are feeding out babies poison, sheesh! Seriously guys, we should be so glad we have formula as an option. My son would be malnourished if I didn’t start supplementing with formula. There are lots of reasons why a mother may want or need to start their babies on formula. And that’s okay. Now, if you’ve read my other posts, you know I’m an all natural or “crunchy” momma. So, of course, I wanted to breastfeed Holden. And I did. But it did not go as planned and I’ll get into all of that another day. I needed to start him on formula and I know I was judged by some other “crunchy” mommas. As mommas, we are already judging ourselves and we don’t need it from outside sources. So stop. At the end of the day, if your baby is fed, clothed, sheltered, and loved; you’re doing a great job. My son was breastfed, then he had both breastmilk and formula, and now we have weaned and are just on formula; and I don’t feel bad about it! My son is a healthy and happy little tater tot. I’m pro-breastfeeding, but I do realize and appreciate that my own breastfeeding experience was remarkably successful just out of chance. 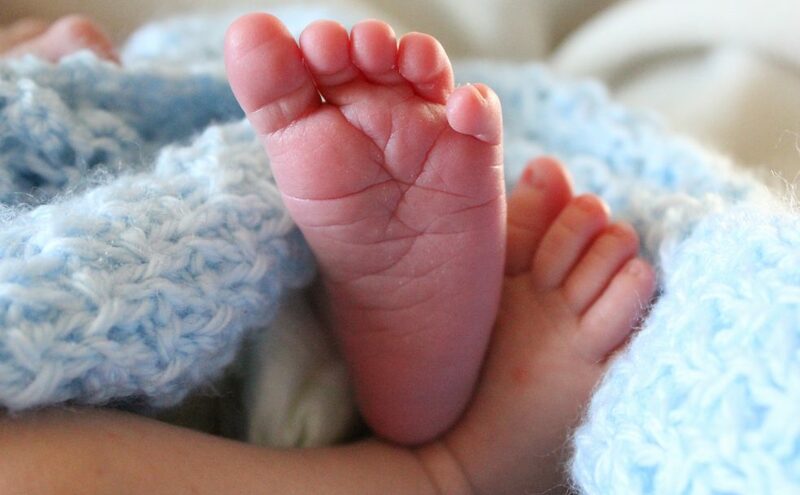 I had no latch issues, no supply issues, no infections… I understand that not everyone has that same luck of the draw. There are so many aspects to consider aside from the physical capabilities and nutrition though. Towards the end of our breastfeeding days, I experienced some *severe* nursing aversion, accompanied by anxiety, resentment, etc. It came out of nowhere and was unfixable. I would NEVER ask a new mother to try and push through those feelings because “breast is best.” A stable, happy momma makes for a better situation. Preach!! 👐 the organic formula is so far out of my price range. It makes me sad 😦 but we do make sure to get GMO free. And yea, I live in a small town where there’s not a lot of help other than what you would get from a lactation consultant in the hospital after giving birth (and I had a home birth). My midwife helped some but that’s not really her speciality. I did a lot of Internet research, honestly.